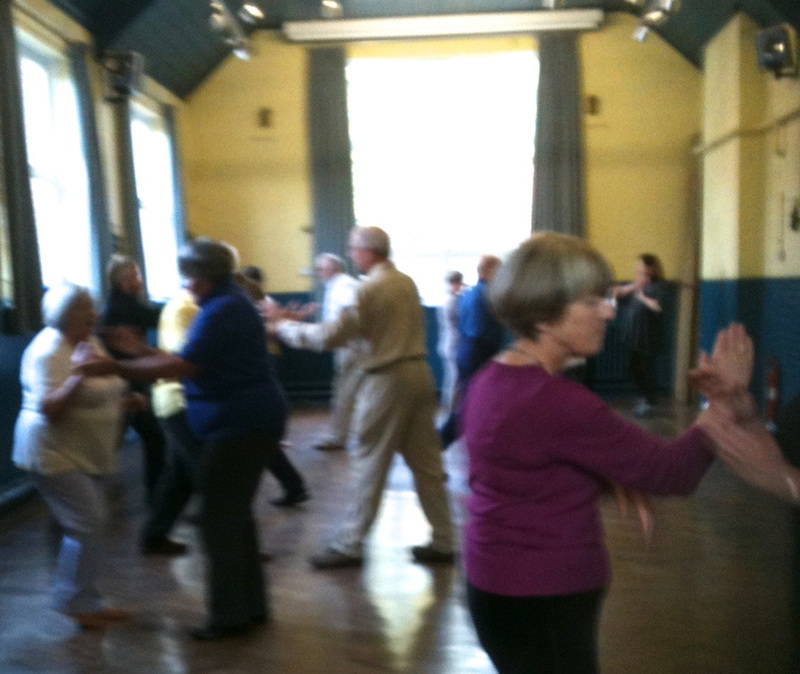 The class takes place in the village hall which is large, pleasant and easy to find, on the corner of The Street and Melton Road, in Hindolveston. The aim of this friendly class is a mixture of relaxation and increasing awareness of posture and control. People who attend regularly find the class enjoyable, interesting, and increase stamina, flexibility and stability. We meet on Thursdays at 3.45pm, ready to start at 4.0pm Most people arrive early, to chat, or practice.